1. First, heat the first measures of water and sugar to a boil until the sugar dissolves. 2. Add lavender and let the mixture cool to room temperature. Strain out the lavender. 3. 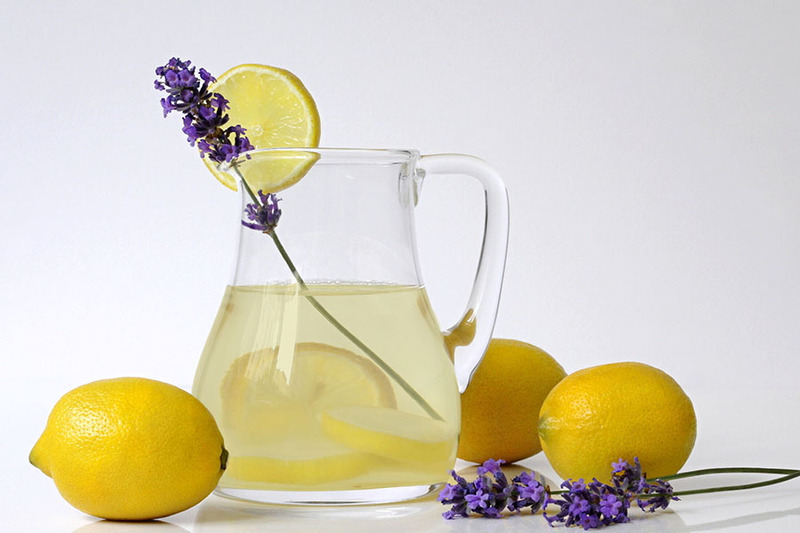 In a pitcher, add lavender infusion to second measure of water and lemon juice. Stir and add more sugar to taste. Chill and serve lemonade over ice. No product matching your criteria.